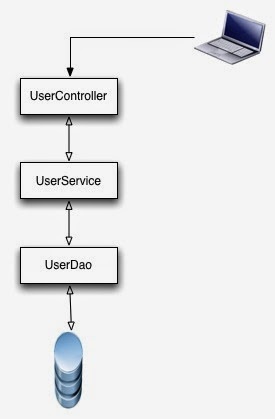 This article explains how to generate coverage reports for unit testing,integration testing and functional testing using JACOCO. Ability to alter byte code through classloaders for the purpose of gathering data such as profiling, coverage etc. is known as instrumentation. Instrumentation was introduced in 1.5. 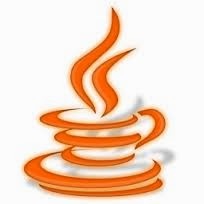 JACOCO is one of the most popular JAVA Coverage tool used in the industry. Using on the fly instrumentation, JACOCO will modify the byte code by inserting its hooks to record the coverage information making the integration with build tools, server simple. Through this feature, application code remains clean. Thanks to the instrumentation feature added in JDK 1.5!!! Now running the maven build with install and package will generate a nice coverage report as shown below for all the unit tests. While this looks simple, it gets little tricky when we have a bunch of tests cases to verify the functionality of an application. In real world one may have their application deployed on a server and functional test suites will run against the server. JACOCO agent can be added as an JVM option in the application server and on the fly instrumentation will kick in enabling coverage information. All the coverage information will be collected in exec file and reports can be generated from this file. Start the server and execute the test suites or execute some manual requests and stop the server once all the testing is done. JACOCO will dump the coverage information on JVM exit. Source Code github . Downlaod JACOCO-COVERAGE Project.